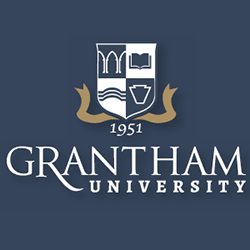 Grantham University was founded in 1951 by WWII Veteran Donald Grantham, whose desire was to help fellow veterans improve their lives through higher education. Today, Mr. Grantham's vision and philosophy on quality distance learning remain the driving force behind our success. As a 100% online university serving a highly diverse student population, Grantham believes education should enhance your life – not get in the way of it. That's why everything we do, every single day, is centered on our students – minimizing potential obstacles and maximizing quality learning. You do your part by working hard to earn your degree. And we do ours by providing you an exceptional Grantham experience that leads to an even more amazing career. Over 65 years ago, a veteran founded Grantham University with the express intent to support the military. That gives us more than six decades of experience providing education for active duty personnel, military veterans and military families. We consider it an honor and privilege to serve those who serve. And over time, we've learned a few things. Number one? 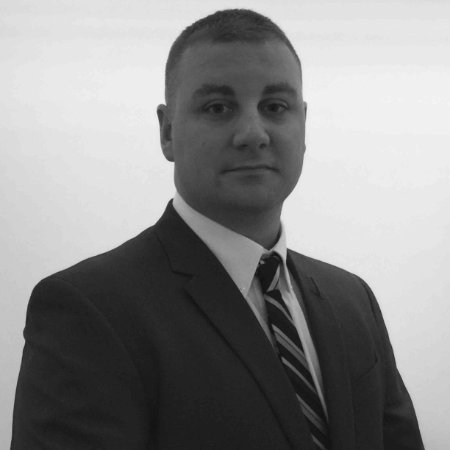 We make it easy for military veterans to graduate. From low tuition rates to our Textbook and Software Grant Program to help with understanding your Veterans Administration benefits, we help you every step of the way. You're not in this transition alone. Click the image below to follow in this veteran's footsteps. Hear first-hand why attending Grantham is life changing. Choosing the right school for your post-military education can be hard. There are multiple schools with great benefits...who knows what to choose! Now you can learn from someone else’s experience how their military skills helped, why they chose Grantham and what challenges they faced in the transition. Signed the VA's "Principles of Excellence"
Take advantage of Grantham University's commitment to your service. Request info now on how you can enroll! In 100 words or less, tell us what sets you apart from the rest.